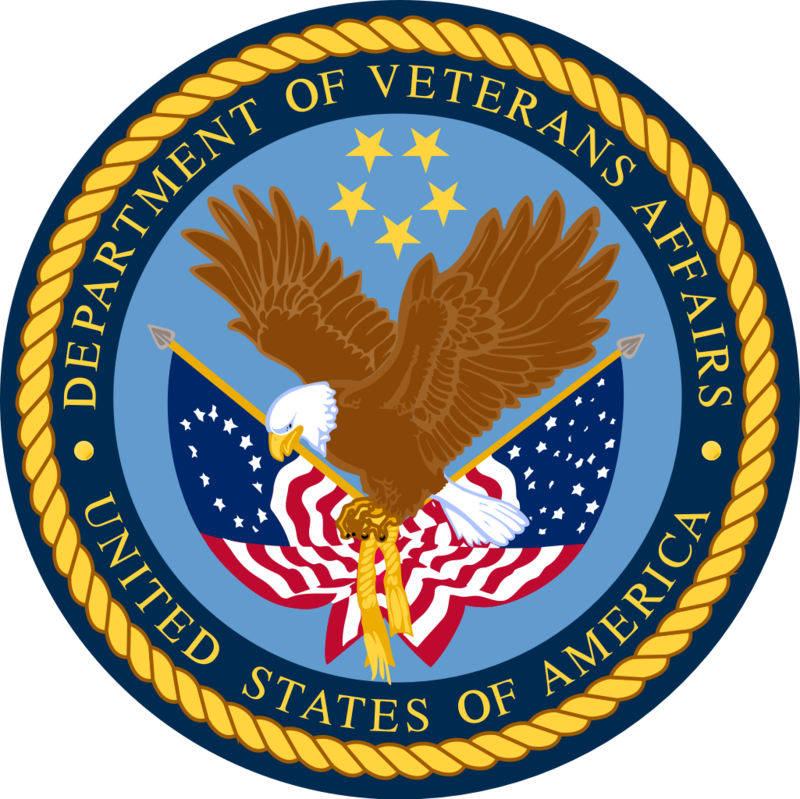 The U.S. Department of Veterans Affairs is revising its regulations to make it easier for rural communities to compete for veteran home construction grants. The VA’s State Veterans Home Construction Grant Program provides funding for nursing homes, residential or adult day health care facilities that are owned, operated and managed by state governments. When determining funding for a project, current regulations focus on Veteran demographics and needs within a state. The result has been less funding for rural areas. Arizona Department of Veterans Services Deputy director Robert Barnes says revising the program could be good news for rural areas like Yuma or Flagstaff. On the VA State Home Construction Grant Priority List for the last fiscal year, Yuma ranked 44 and Flagstaff was 43. The list changes every year based on how much money the VA allocates and what other projects are funded or deleted. "We would hope that if they are not funded in this current round coming up, sometime later this month they would shift higher up on the priority list," Barnes said. There are only two existing State Veterans Homes in Arizona. One is in Phoenix and the other is in Tucson.